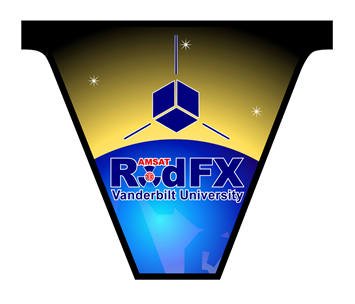 RadFxSat (Fox-1B) is scheduled for launch at 1:47am PST (09:47 UTC) on Saturday, November 18th from Vandenberg Air Force Base, California! Please join us here for a live blog of the launch and initial reception reports. Live blog entries appear at the bottom of this post. There is no need to refresh the page for updates. Live video of the launch will be available on NASA TV, starting at 09:15 UTC. 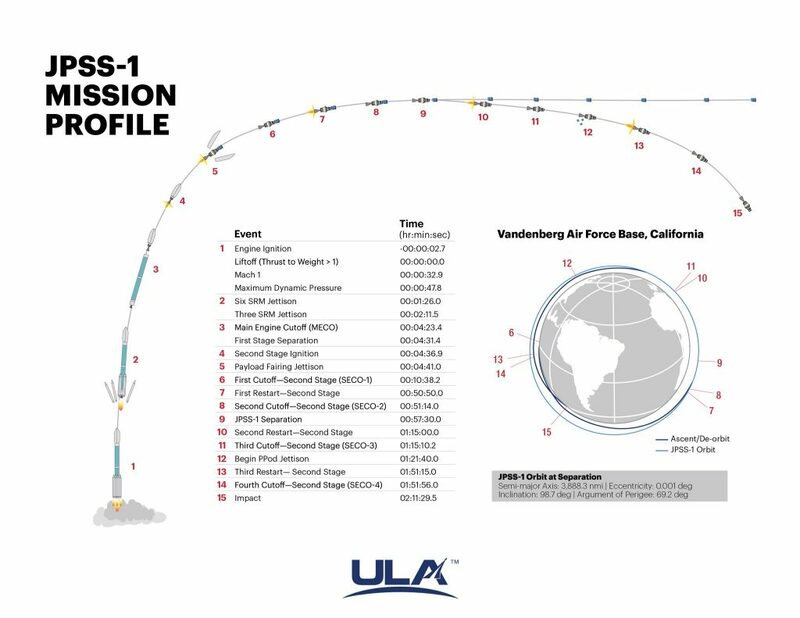 A video of the mission profile can be seen below. RadFxSat is represented by the second CubeSat seen following the deployment of the first set of CubeSats at 2:10 of the video.